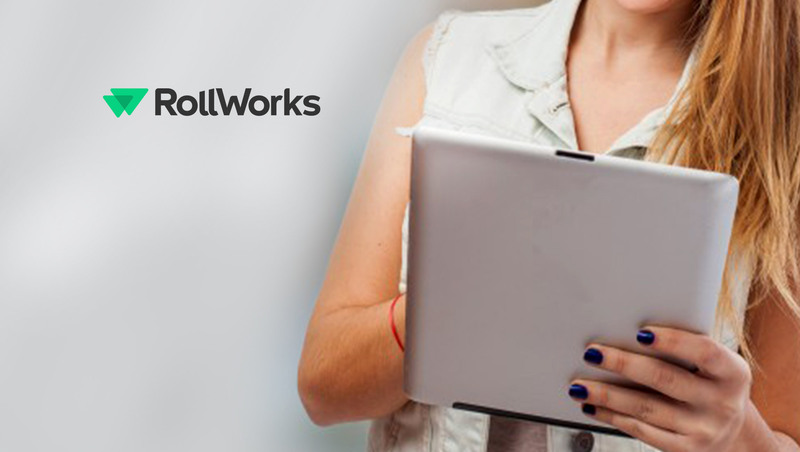 RollWorks, a division of AdRoll Group, publicly announced the availability of the RollWorks ABM App on Salesforce AppExchange to allow marketers to easily connect and utilize their Salesforce data in their account-based marketing (ABM) campaigns. The integration allows the bi-directional flow of data from Salesforce to the RollWorks Account-Based Platform, ensuring that sales and marketing efforts are aligned. Audience management – Sync account and contact data from Salesforce to RollWorks to define target audiences. No need to recreate target lists; simply pull in the desired fields from Salesforce. ICP insights – Leverage sales funnel data to surface the shared attributes of the ideal customer to inform or validate your account-based marketing strategy. Personalized ad creation – Dynamically populate ads with data from Salesforce, such as company name or job function, to ensure marketers are gaining the attention of key contacts. CRM targeted ads – Serve highly relevant ads with consistent messaging across sales and marketing synced to Salesforce stages. Reporting in the source of truth – Report campaign performance at the account and contact level directly in Salesforce, allowing marketers to draw a line between their efforts and pipeline or revenue.